While this is the time we reflect on reunions and our favorite albums dear to our heart as they turn a decade or more old, we tend to forget that there was tons of great music in the mid to late 00s that seems to be lost. More so, that evil dirty ‘mainstream’ music that everyone seems to hate had its own sound and style too, at times rivaling that of the Scene music. There is no denying that when it came to the synth-party infused beats and lyrics, Ke$ha was the Queen. While Punk Goes Pop was still a major thing, almost every single one had a Scene band covering one of her songs. It’s almost hard to believe she never had a stint on Warped Tour as her music would have merged well with those artists such as 3Oh!3, Cobra Starship, etc. In our book, she’s the non-scene scene queen. We luv u <3. Much like Ke$ha, her club-party ready anthems were catchy as hell and did not really differ much from the crunkcore or electro-pop Scene bands from that time. She also became a huge voice for the LGBTQ community during this time as well which places like Warped Tour were already welcoming of, that along with her message gave a voice to many kids who identified as that during this time. Sure, you could file this under a one-hit wonder act, but there’s no denying for the year or so this song was on the charts, every kid was out there doing the dance to this song. It was the ‘Soulja Boy‘ of the late 00s. Not to mention, their style was very much along with the scene having the colored skinny jeans and flat billed hats. However, Like A G6 was the mood of its time and it’ll forever be an unofficial scene kid bop. One of the bigger artists on this list who pushed through and are still making good music today. They even notched a Super Bowl performance under their belt also. Their auto-tuned and fun driven music and lyrics filled our iPods and were windows down in the Summer type of music. It’s a shame Jay Sean didn’t stay in the spotlight, but for a brief time, the song Down was certainly one nobody could turn off. To this day, it is a certified bop whenever we revisit the music from the late 00s. Just one of those songs that have ‘it’ and they don’t make them like they used to. The Pokemon Jason Derulo was a staple on everyone’s playlist during this time. We say Pokemon because…is there a song where he DOESN’T say his name? Anyway, his music was super catchy and had that fun club feel to it. The Other Side came out after the height of the scene movement but it is definitely a personal favorite so I tossed it in…I do what I want. When Lil Wayne came out with Tha Carter III in 2008 is was a huge deal and highly anticipated. So needless to say everyone from rap fans to scene kids were playing it, resulting in Framing Hanley doing a very well done cover of Lolipop. The next year in 2009, we saw Lil Wayne try to make his way into the rock scene with dropping Rebirth. This featured him playing guitar and throwing rock music with his rap. While some songs hit and others miss, it was very ahead of its time looking back on it now. 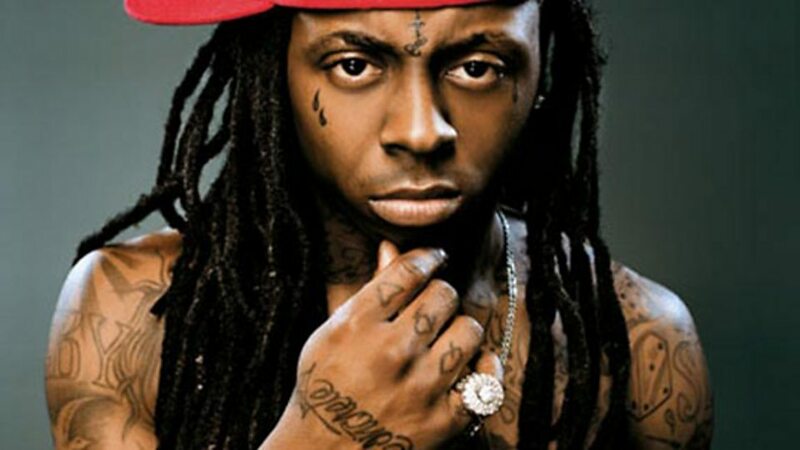 I guess we can say Lil Wayne was everywhere and on everyone’s tracks that we could crown him the unofficial Scene King. 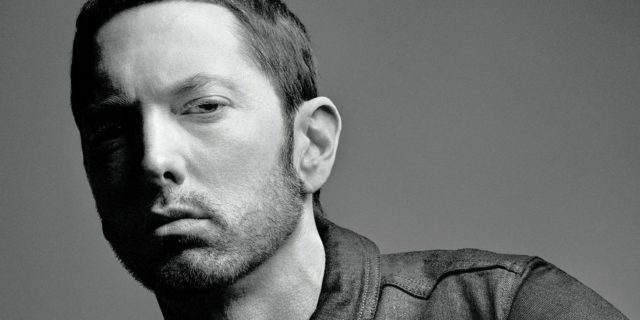 If there is anyone who without a doubt and to this day has the ears of anyone from any genre of music, it is the greatest of them all Eminem. He of course needs no introduction. While we were finding Linkin Park as a gateway into heavier music, we were also finding him as a gateway into Rap and Hip-Hop and was never once the guy shamed by the underground much like other mainstream artists were. While there are some other artists we could have thrown on this list, we feel like we covered a good portion for this topic. We may do a part two, who knows? Let us know who we missed and who you had on yours!